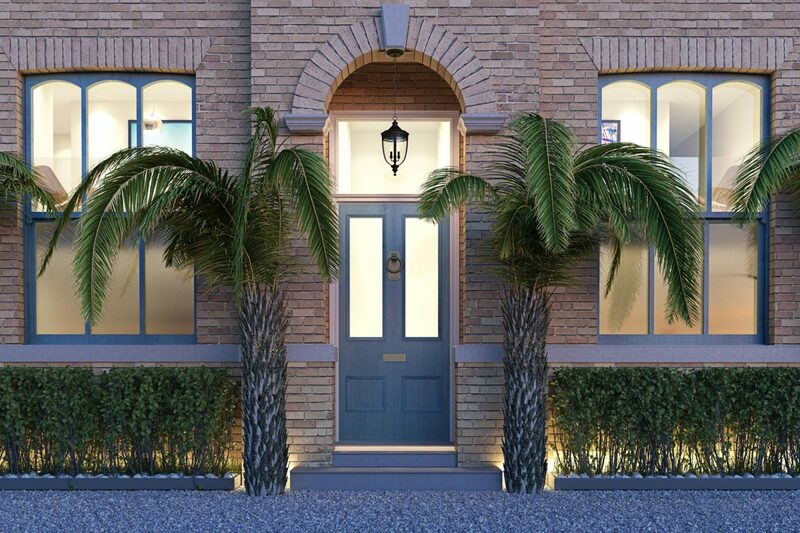 Cavendish Place offers a choice of stylish, superior homes in the idyllic village of Bowdon. 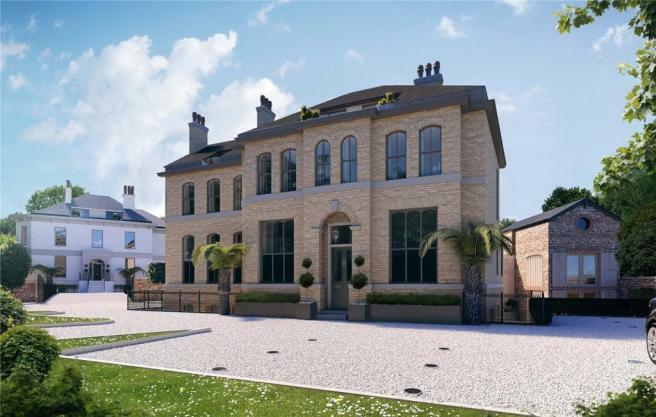 These 15 homes form the restoration of Southbank House and Delamer Lodge. 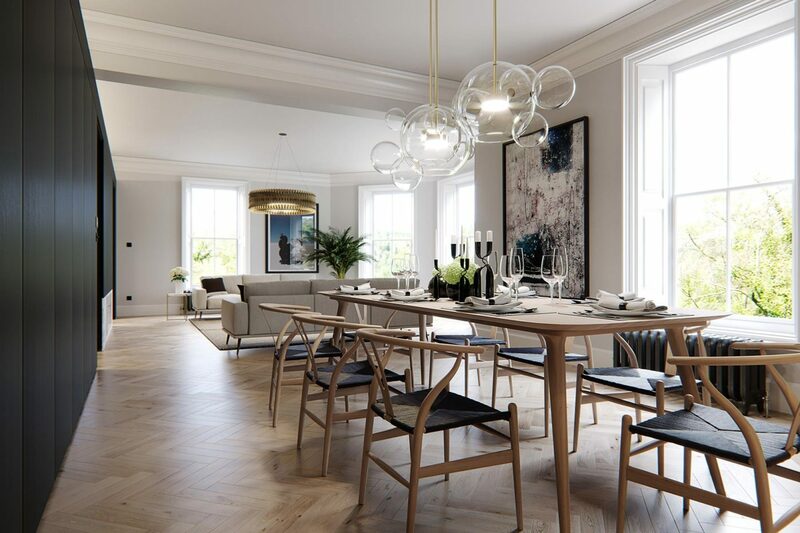 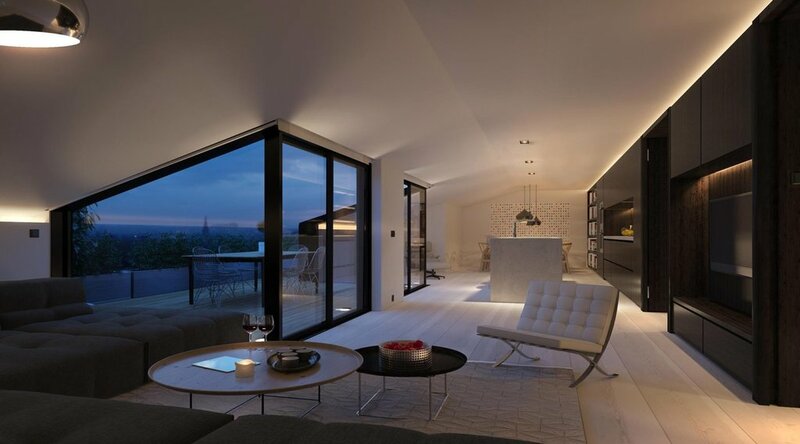 Designed with luxury interiors that utilise period features and contemporary design, these stunning new builds contain a selection of duplexes, triplexes, a coach house and three or four bedroom-penthouses, all with high ceilings and generously proportioned windows to provide exquisite views over the sought-after area. 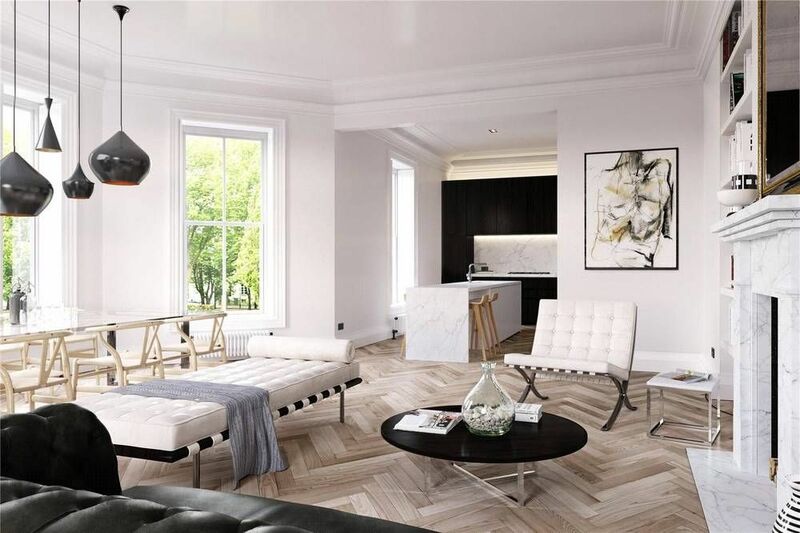 Cavendish Place provides an appealing mix of heritage, style and attractive contemporary living.